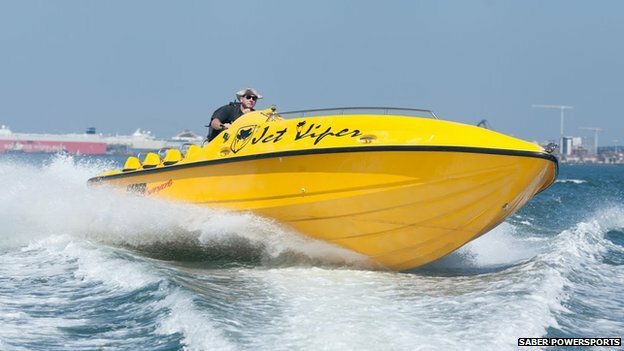 When Simeon Penn, director of powerboat experience company Saber Powersports, needed a loan for a new boat, he didn't go to his bank. Instead, he got the money from Funding Circle, an online marketplace that allows individual savers to lend money directly to small and medium-sized businesses (SMEs). 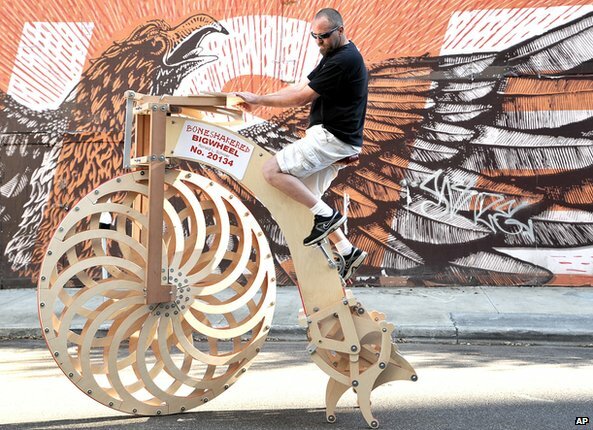 Mr Penn's accountant suggested he try this alternative form of funding after the bank failed to respond to his loan request after three weeks. With Funding Circle, the £25,000 that Saber needed was in the company account two weeks later and the application process was very simple, Mr Penn said. Even more unusually, he spoke to a "real person" who took an interest in his business. By contrast, the bank "was making him jump through hoops", he said. He was so impressed by the process that when he needed a further £15,000 to replace an engine and to increase his company's marketing before the peak summer season, he went back to Funding Circle. "It's definitely the future; it's where businesses are going to go," he said. This type of peer-to-peer funding (P2P) - also known as crowdfunding - turns financing on its head. Instead of asking a bank or a few individuals for large sums of money, a business can ask a large number of people for just a small amount each. The more people who come forward to lend, the lower the interest rate a company can secure. Samir Desai, Funding Circle's chief executive and co-founder, believes speed is the key advantage for SMEs, with businesses getting access to cash within two weeks rather than the three months it typically takes the banks to stump up. "There is no doubt that technology is now in the middle of changing financial services for good," he says. Carol Sullivan, who runs Divorce Negotiator, a firm which aims to help separating couples divide their financial assets, borrowed £15,000 over three years at a rate of 6% from Zopa, the UK's oldest P2P lender for SMEs. She used the money to fund a TV advertising campaign and says: "The application process was much simpler and quicker than it would have been with a bank." Open-source data handling systems, such as Hadoop, MongoDB and Cassandra, which can process and structure vast amounts of data from a wide and growing range of sources, including social media, have helped alternative lenders assess borrowers' creditworthiness to a much higher degree of accuracy than before. And this data crunching ability is encouraging new, flexible forms of finance. 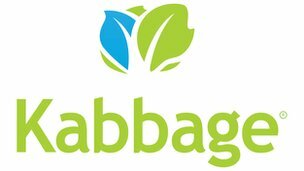 For example, Kabbage, a fast-growing Atlanta-based company, offers working capital of up to £25,000 to small online businesses selling through eBay and Amazon. It decides how much businesses can have by analysing their social network profiles and user feedback ratings, as much as their commercial transactions. After merchants have been approved for funding - a process Kabbage says can take as little as seven minutes - the cash is deposited in their PayPal accounts, enabling them to buy more inventory and respond quickly to consumer demand. 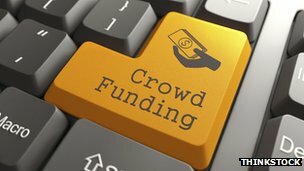 Technology also underpins new "equity crowdfunding" platforms, whereby businesses give up a stake in their company in return for investors' cash. For example, Inform Direct, a start-up that aims to make it easier for businesses to deal with Companies House, raised £450,000 in just two weeks using SyndicateRoom. The platform, which is similar to Crowdcube and Seedrs, offers investment so long as the company seeking capital has secured backing from a lead investor first. And philanthropic funding platforms such as Kickstarter have helped many small businesses and artists bring their projects to fruition. P2P lending may be fast, but it isn't necessarily the cheapest way to raise business capital. 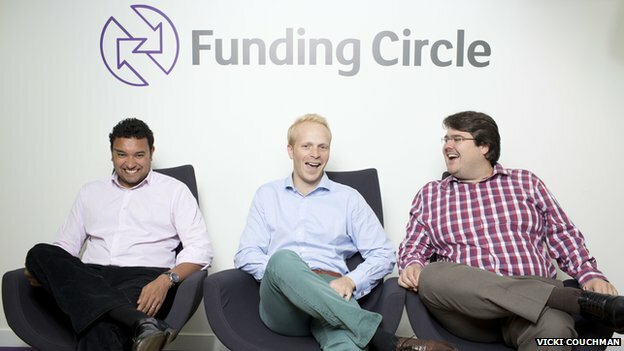 Interest rates for the past 100 loans made via Funding Circle's platform ranged from 7.3% to 12.4%, the company says. This is higher than the 4.4% to 7.2% range charged by banks for fixed-rate loans to SMEs, according to the British Bankers Association (BBA). This may be one reason why the UK alternative finance market is still relatively tiny, albeit growing fast. In 2011, it provided £26.7m of finance to SMEs. By last year, that figure had jumped to £332m, benefiting an estimated 5,000 SMEs, according to research from enterprise charity Nesta. Poor service from banks is certainly helping this growth. Last November, government adviser Lawrence Tomlinson issued a damning report on the banks' "disturbing patterns of behaviour" towards SMEs. He said many businesses were being "actively deterred from accessing finance before being given the chance to apply". But awareness of funding alternatives remains low. A recent survey from the Federation of Small Businesses found that just 37% of SMEs knew about them. And according to the BBA, the UK's main five banks still account for 60% - around £100bn - of all loans and overdraft borrowing by SMEs. The reliability of the underlying technology is increasing confidence in the sector, however. The UK government allocated £20m in 2013 and a further £40m this year to inject directly into small businesses via Funding Circle, and this month the Financial Conduct Authority began regulating the sector for the first time, giving it an official stamp of approval. And in this year's Budget, Chancellor George Osborne announced that P2P lending will be allowed within tax-free individual savings accounts for the first time. Giles Andrews, founder and chief executive of Zopa, is confident that his industry is poised for rapid expansion. "At the moment we are all busy competing with banks. Eventually we will be competing with firms like us, which will be a nice problem to have," he says.